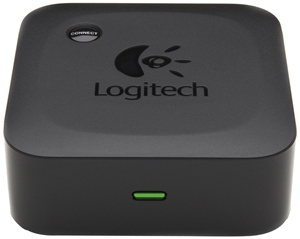 Why Bluetooth Wireless Receiver ? More and more people move their music collections to mobile devices or laptops. And the increasingly use of streaming music services like Pandora or Spotify makes wireless streaming essential for us. The phone’s small speaker cannot be satisfied enough all the time. Sound volume is too low especially when playing some kinds of music with much bass or tremble, the small built-in speaker cannot provide high audio quality that needed. Your home audio stereo system has great audio quality. 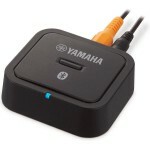 But you can’t easily stream those favorite songs or other music to an old outmoded amplifier without wireless function. Upgrade your AV receiver to a new model with Bluetooth capability. This may cost you about $200-$600, depends on brands and models you choose. Connect your phone to the Hi-Fi system through a cable such as 3.5mm jacket or 3.5mm to 2 RCA. Every time you want music playing on your phone, you have to find the cable and connect it again manually. Not a convenient way. 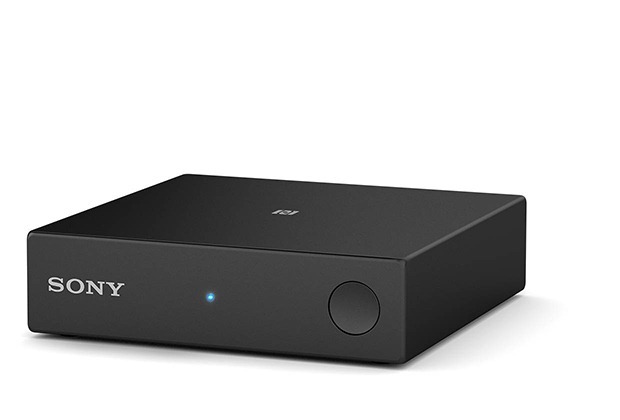 Get a Bluetooth Music Receiver to establish an instant and wireless connection between them. You can walk around in your house and even outside the building without distortion of sound. Techniques make things easy and amazing sometimes. This is the convenient and simple way to achieve our goals. It costs you less than $70 to get pretty good sound. By this device, turning your speakers into a wireless sound system is just a piece of cake. Bluetooth music receiver is designed to deal with this big problem. It acts as a bridge between your phone and audio system, playing music wirelessly on your A/V receiver is no longer impossible only if you have a Bluetooth receiver, Home stereo system together with Bluetooth music receiver can give CD-quality sound from your phone or other Bluetooth device through your speakers. Just freely move in your house as you listen. Most receivers can stream music up to 30 feet, some even have a longer range. You can read the reviews for details. Simply plug it into your stereo. If you choose one type support NFC tech and your phone has this function, making an instant connection means just one press of the button. The installation is complete even you haven’t noticed it. Those without NFC capability, the pairing process and connection are just simple as well. Which one do you want it to work with: Hi-Fi system or just speakers? How much time you spend in listening to music or songs? Does warranty times bother you much? Are you familiar with wireless techniques or just want to push a button to get wireless music? Is the quality of sound important to you? Will you move the receiver between different systems or just hookup with a particular one? Is the visual impact of receiver important to you? What’s your favorite place when listening, is it 30 feet away from your stereos system? Once you have narrowed down your selection. 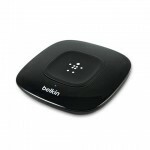 I recommend choosing a Bluetooth music receiver from best reviewed ones, as they have a lot of reputations. Check out our Receiver Comparison Chart below and reviews to help you find the most suitable Bluetooth receiver. Receiver brand and model – (click to view more details). General features: Weight, Dimension and Warrant time. Technical features: Bluetooth version,output type and supporting of NFC or apt-X. Performance- this is based on sound quality, average customer staring and maneuverability. If the quality of sound is of utmost and the only concern to you. A wired connection is always the way to go. If you are not critical audiophiles, then just keep reading. 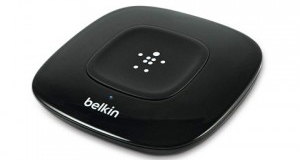 These are just a few you need to consider to help narrow down your choices of Bluetooth wireless receivers. Checkout some of the more popular products listed below, and you should be able to find one that meets your needs. These are just a few of the best selling receivers on the market. Click here for more Bluetooth music receivers review. If you are looking for Bluetooth transmitter. Click here for Bluetooth Transmitter. If you are looking for something tiny. Click here for Mini Bluetooth Music receiver. 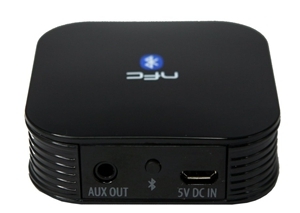 If you are looking for Bluetooth receiver for car. Click here for Bluetooth hands-free car kit.